Having a blog is similar to having a restaurant. Upholstery and décor aka. 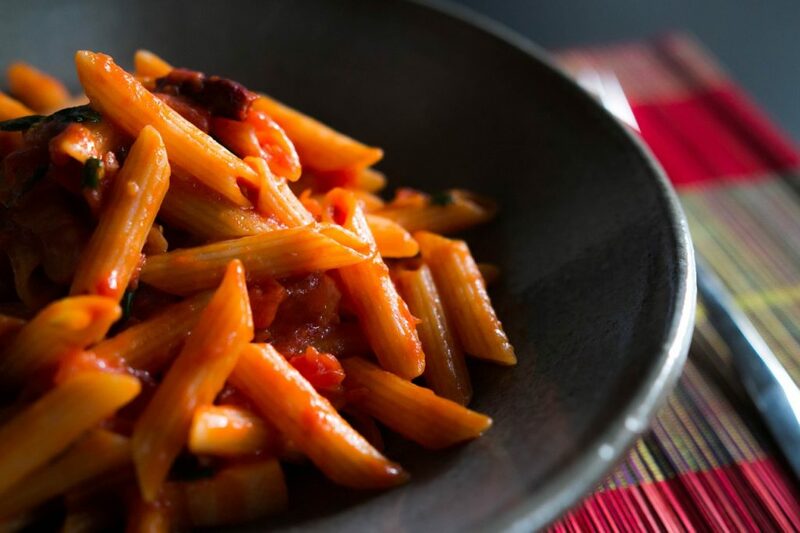 “the vibe” is as important as having a delicious plate of pasta with amazing pasta sauced served to you, right? So finding and using images with each of your blog posts is just as important as everything else that you’re doing on your blog. It adds to the vibe of your content and user experience, and it encourages your reader to come back for more. Getting images seems as straightforward as just taking a photo right? You need to ensure that those images are legal, that you are using them legally, and also that you optimize them enough that they may be working for you and not against you. If you think every image you find on the internet is free, I hate to break it to you but you are dead wrong. Most of these images may have restrictions and those sources that know their restrictions have loopholes and fewer terms and conditions usually insert a watermark in their images. A good example would be those images on Shutterstock. Their pictures have huge watermarks saying “Shutterstock”. You will find images from many sites, they will often almost always overlap and that is not a bad thing, it good to know that those images are actually popular, and who doesn’t want all the popular kids in their house? If you have a blog post and you are writing about something such as a food blog or a fashion blog on a certain fashion sense, taking your own pictures is the way to go. Invest in a good camera and be sure to utilize the lighting options offered by the sun and the clouds and shades such as trees. Focusing these sources of lights to one place or the other, you have perfect photographs for your blog. Your own photos have the advantage of having a personal touch that can easily be exploited. Infographics. These can be diagrams, charts and similar images that you have created in order to prove a point or explain something further. The easiest way to find something is through google, even you most probably found this article through google. It’s the perfect place to find anything except “where is my phone.” The easiest place to find images on the web is through google image search except that the results should be for viewing purposes only. They always are often copyrighted and using them for any other purpose requires that you contact the webmaster to obtain permission to use them. It is pretty tempting I know. It’s simple, it’s fast and it probably is the largest repository of images that are in existence. But it’s not worth it. Trust me it’s not. This is another resource that has billions of images that are awaiting your reuse in your website. Many bloggers use these images to enhance posts and promote their content with a lot of positive outcome and reception. All images on Flickr either belong to copyrighted category or the Creative Commons license. Images that are copyrighted have the symbol C with a circle around it, (the copyright symbol) and that you cannot use. The Creative Commons license only has one or a few conditions for use. Like “some rights reserved and not all rights reserved kind of agreement. This one allows you to copy, tweak, distribute and publish a piece of work provided that you give credit for it. The best way to give this credit is by providing a link to the original photo or the original publisher’s profile. This is just as the previous license except that you cannot tweak or alter the photo. When you publish the photo it must be in its original form and the credit has to be given to the original publisher. 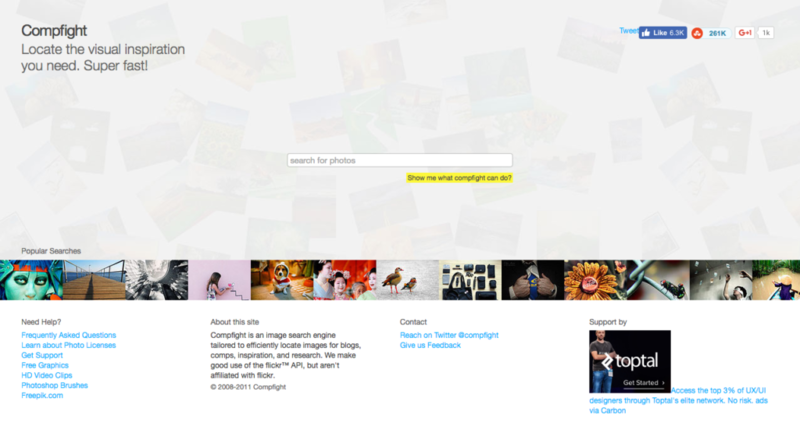 Pro tip: you can use Compfight.com to search for images on Flickr, and you can choose to search for “creative commons” images only. Don’t let the name fool you, they are not free. Actually they almost are free, in the sense that you pay a little fee, way less than what the picture is worth and that fee covers the image for a given duration of time. The best sites to get these photos is from a site like Shutterstock, Deposit Photos, or iStockPhoto among others. The greatest restriction is that you cannot edit that photo or resell it. Apart from that, you can use it however you like, read the licensing terms though. The greatest advantage of using royalty-free images for content marketing and blog posts is that they are a lot cheaper than rights-managed images. Pricing is usually dependent on the size and resolution of the images and some sites offer royalty-free images for as little as $0.20 apiece. If you do want free royalty-free images, try Pixabay and StockSnap.io. Now you know that there are SEO benefits of regularly adding content to your website, but what about optimising your images for SEO too? Upload it to your blog and add it to your post. When you embed the photo the file name will include the keyword, and also to make sure the alt text is the keyword as well. No doubt, images are a great way to enhance a website and compliment the awesome content that you’re already publishing on your blog. At the same time, you should always make sure you don’t overdo it. There is a thing as adding too many images, so always make sure the images are relevant and enhance the content you produce—not take away from it. I hope this guide has helped you in one way or another—if not now, maybe sometime in the near future. Image sizes especially images from a camera are very large. This is going to be an undoing for you. 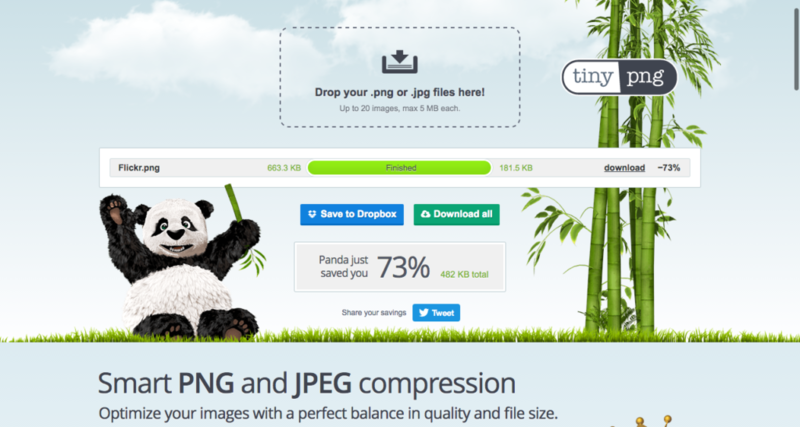 Use TinyPNG which is a tool that compresses your images to the smallest good quality image of the original image. It has perks such as being free and for your users, the sites are tremendously faster to load. Use only the largest size you need in your blog post. Images have a lot of pixels and measure large sizes which aren’t required by the websites. This brings the good option of resizing your photos. Use your Keywords as your image names. Don’t use names such as IMG_266.jpg as your image name. this is a huge undoing for you. Images are just as important as the content in your article and it is of great importance that you learn how to place them and where to place them within the article. When optimised, images will also go a long way to helping your content get noticed by your audience, create a better reading experience, and keep readers coming back to your blog. So go ahead and test one of the above tools now for finding high quality stock images and add some images to your blog posts. You’ll also want to make sure that you’ve got a solid promotion plan for your blog which would ideally include ranking your sites on search engines (using tools that make it easier) and also actively promoting your content to your target audience wherever they are online. What is the best blog post length?